Pulling Highlights: Going from Street class to Pro Street/Outlaw class all in one year. Favorite Pull: Four Seasons of Fun, Richland Center, WI: Motorsports Mayhem, Churnin’ Dirt, and Hybrid Redneck. 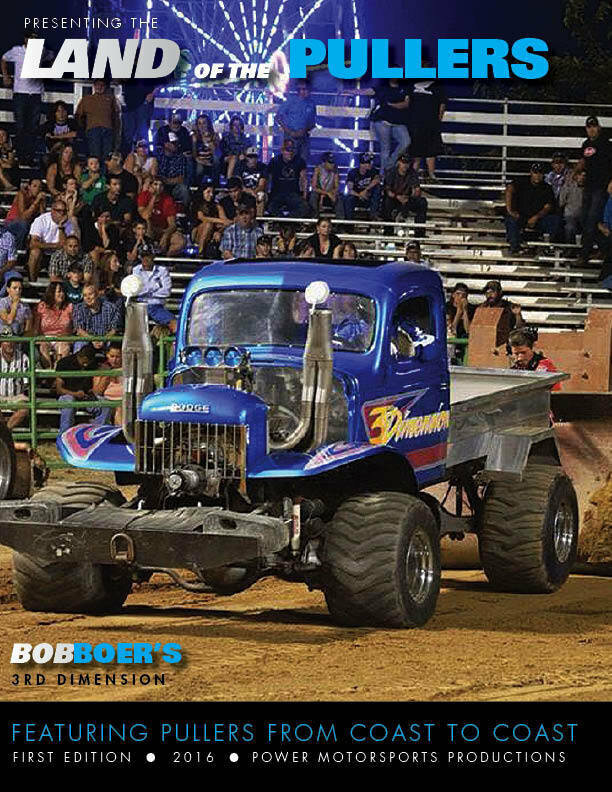 How Derek Got Started Pulling: His dad use to pull super-stock trucks back in the day so it has always been in his blood really, growing up around it gets you hooked! Not long after seeing how much power could be made with a diesel, did Derek purchase his own diesel truck, and from there on out: He has been hooked! About Derek: Derek is a body shop technician. He likes to work on his truck whenever he is free, or just hangout in the shop with the boys. Special Thanks to: Scott and Manny Hintz, Mullin Brothers, Hunter Hiley, Brandon Stancer, Virgil Seeton and his Mother and Grandmother for all the support they give him. Sponsors: JCM Auto and Diesel, Shepy’s Autobody, Chuck Bille from Mac Tools, Beaver Dam Blacksmith, and Daribug Photography.